I found this awesome site and thought you might like it too. 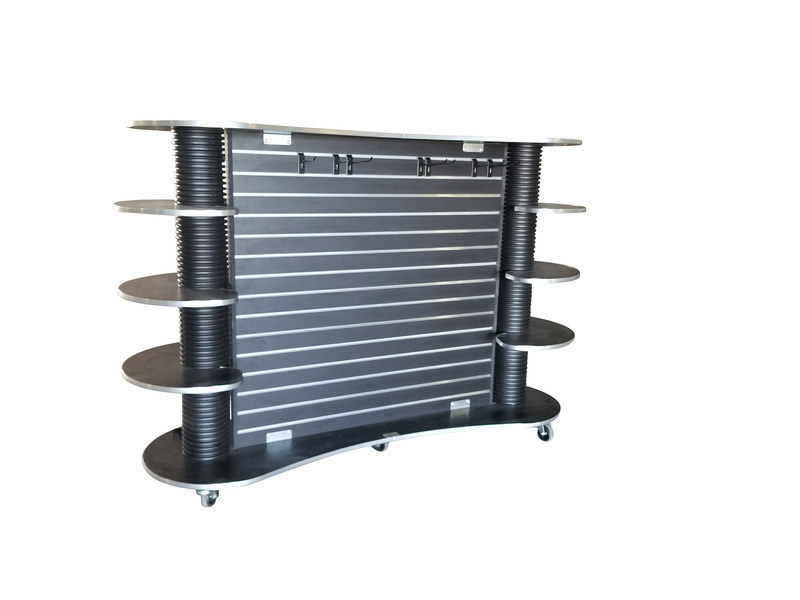 The link is athttp://baxtermill.com/product/gt-mobile-slat-unit/. 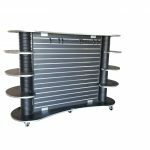 The mobile stlatwall unit has all of the utility of a slatwall system and our patented adjustable shelving. And, its on wheels. 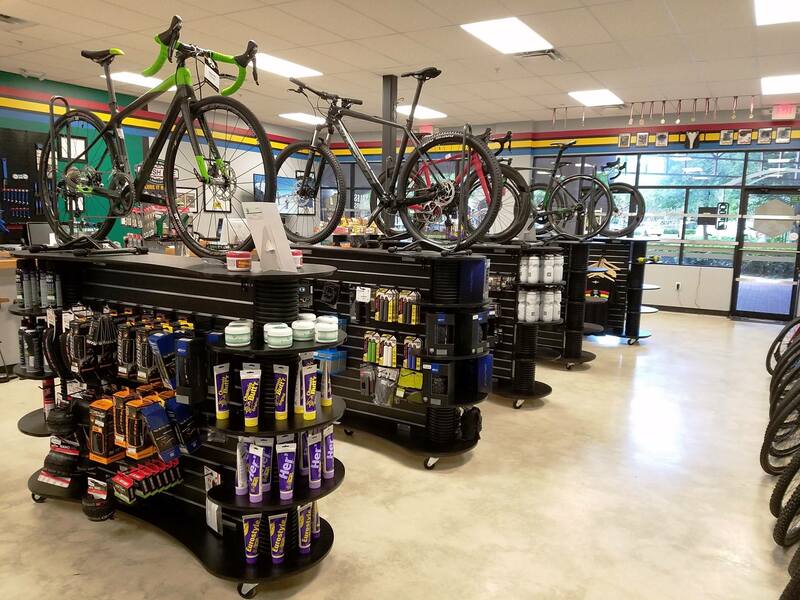 So, you can move product to the exact location to make sales.